Always on the lookout for opportunities to boost the international presence of its entrepreneurs, the Partech Shaker recently teamed up with startup accelerator Techstars, a leader in the US and globally. Startup accelerators were a new concept in 2006, when David Cohen set up Techstars in Boulder, Colorado. In return for 7-10% equity in their company, startups that are accepted onto Techstars’ programme receive $118,000 in funding, free office space and 13 weeks of intensive mentorship courtesy of a top-notch network of successful entrepreneurs, including the founders of Twitter, Tumblr and Foursquare. Techstars is considered the #1 startup accelerator in the world, mainly because it is so selective: less than 1% of applicants are accepted onto the programme. Long-term results amply reflect this elite quality, with over 90% of Techstars alumni startups having managed to raise funding and still in business today, while 12% have been bought out. Star alumni from the Techstars stable include ClassPass, a mobile app that allows users to access fitness classes at reduced rates, which raised over $50 million from investors in 2014. French startups to have completed the acceleration programme include SketchFab, part of Partech Ventures’ portfolio. Building on this success, Techstars has begun extending its geographical reach, first by setting up programmes in New York and Chicago and more recently coming over to Europe with new London and Berlin programmes. 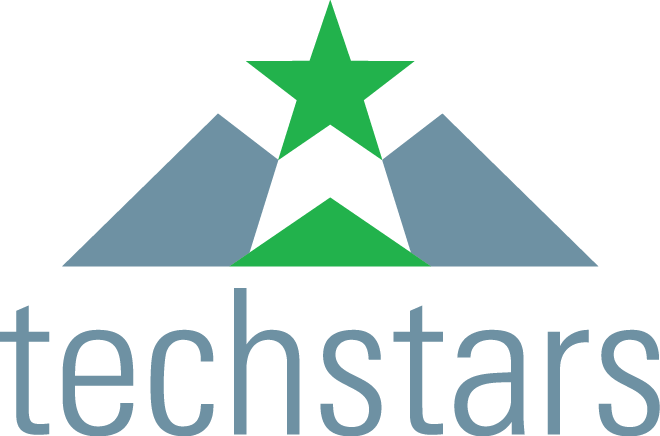 Its partnership with the Partech Shaker is Techstars’ first foray onto French soil and alumni can spend a week working at Techstars NYC for free. These exchanges are aimed at promoting diversity and encouraging cross-pollination of experience, while also giving opportunities for new entrepreneurs from both sides of the pond to export their business across the Atlantic.